DoD: Missing, presumed killed in action, Sept. 11-12, 1917. Academic Career: C.C.. Minor Scholar, 1910. 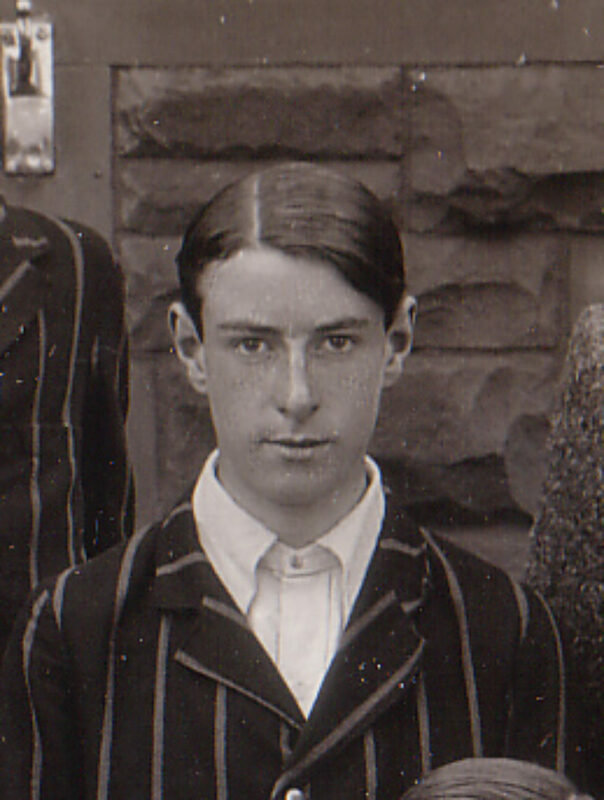 CGS 1910-13. Other: Civil Service, boy clerk.